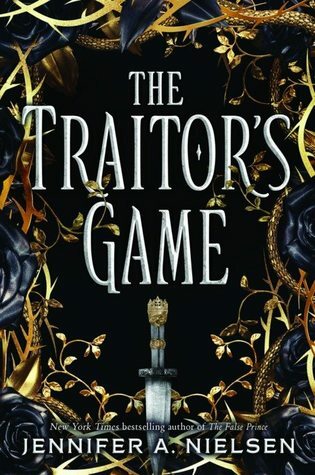 I’ve seen a range of reviews for this one, but it caught my eye on Bookstagram and the blurb intrigues me! 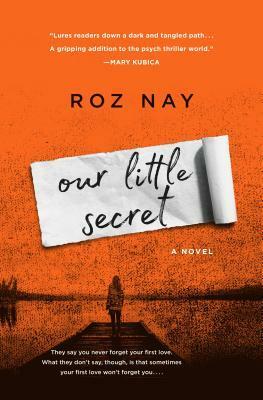 Firstly, I love that cover. And secondly, I’m so curious to know the truth behind Ellie’s disappearance and Poppy’s connection to it! I am so fascinated by the meta-ness in this novel. Horowitz writing himself into his own mystery? I’m sure I’m going to be thoroughly entertained. 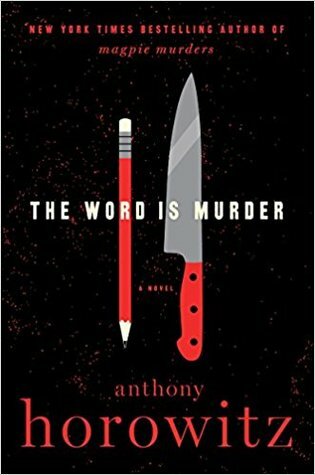 This was snagged from Edelweiss and will be re-released in June. 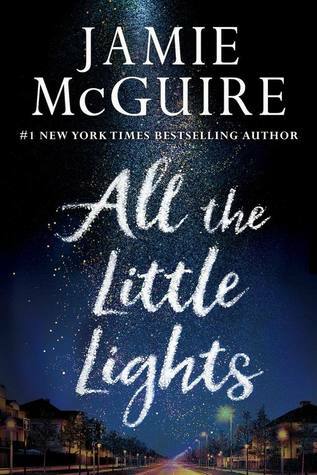 All the Little Lights will be released at the end of May, and I’m grateful to NetGalley for providing an advance reader’s copy. Not my usual genre, but this one sounds sweet and moving, and I can’t wait to give it a read! 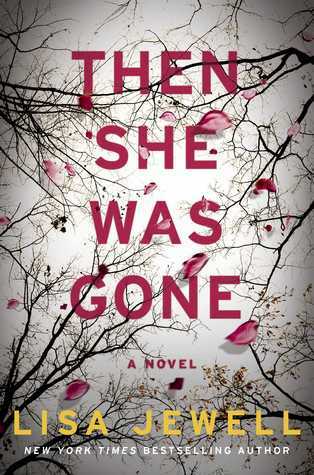 I need to read then she Was Gone, I’m becoming a Lisa Jewell fan after reading a couple of her other books. Awesome to hear! It sounds like a fantastic novel. Awesome! Hope it’s a fantastic read for both of us! Yaaaas! It looks so good, doesn’t it? I hope it’s a winner for both of us! Nice looking reads here, I like the first one, Our Little Secret-that sounds good! Hope you like all your books! Thank you, Joann! I’m definitely excited for that read. Thanks for stopping by! Interesting list of books! I have been eyeing Then She Was Gone. Hope you will enjoy these reads! Thanks so much, Jasmine! I’ve heard such fantastic things about it … hope you enjoy if you’re able to give it a chance! I totally want to read And Then She Was Gone. I hope you enjoy all the new books! Have a great week!